Caemawr Farm is a lovely annexe located on the pleasant outskirts of Llanelli in Carmarthenshire. 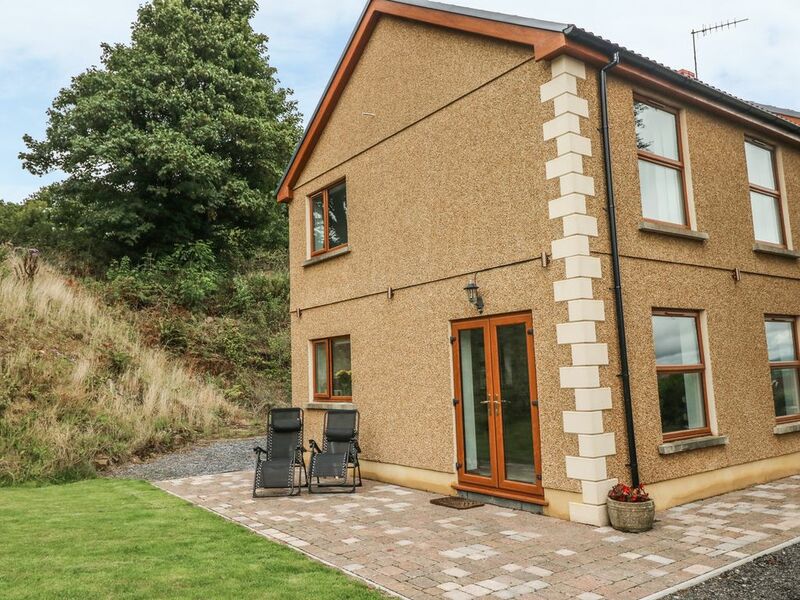 Hosting two bedrooms; a double, and a twin, along with a shower room, this property can sleep up to four people. Inside you will also find an open-plan sitting, kitchen and dining area. To the outside is off-road parking, and a lawned garden with furniture. Resting in a delightful location with peaceful scenery, Caemawr Farm is a heart-warming cottage in a memorable part of Wales. Town: Llanelli offer modern shopping centres, a theatre and the beautifully scenic Millennium Coastal Cycle Path. Watch rugby matches, try out the array of golf courses, watch horse racing at nearby Ffos Las, or why not watch or try a spot of racing yourself at the Pembrey Circuit, the home of Welsh Motorsport, providing racing for cars, motorcycles, karts and trucks? Sandy beaches nearby can be enjoyed or walks can be extended to include parts of the world famous Welsh Coastal Path. Carmarthen and Swansea are within driving distance.